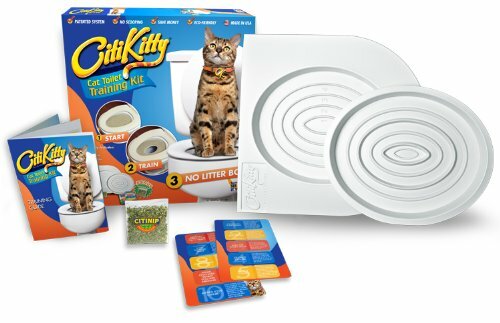 Teaching your cat to use the toilet instead of a litter box will not only save you from all that poop scooping and box cleaning, it will also save you a lot of money on the litter itself. The kit helps you with a gradual five-stage transition from box to bog. The whole process only takes about a week. Just think of how much less vacuuming you will have to do with no litter being tracked around the house by kitty paws. And no hauling of those heavy bags, bottles, or boxes anymore! 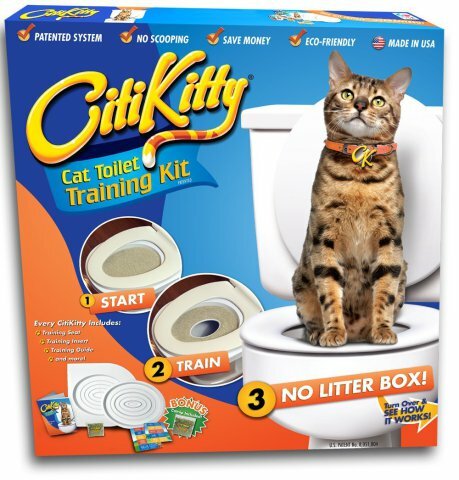 To order your CitiKitty Cat Toilet Training Kit, click here. If All Animals Are Sentient Beings, Should We Reduce Meat In Our Diets?